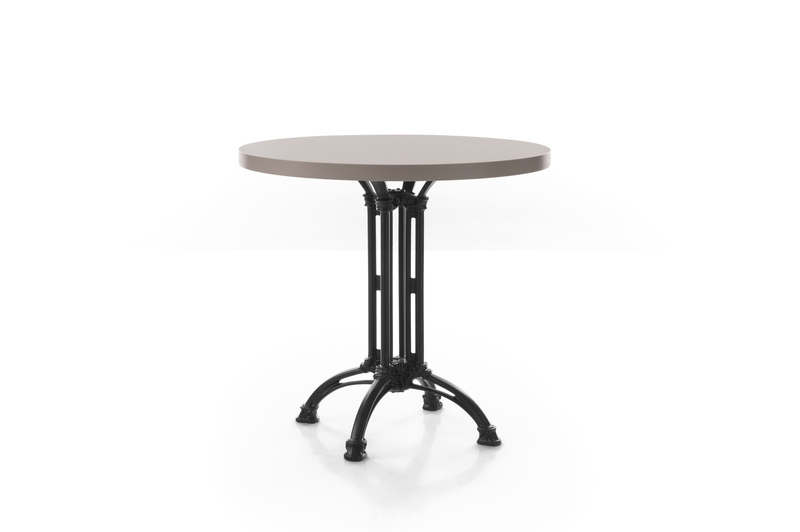 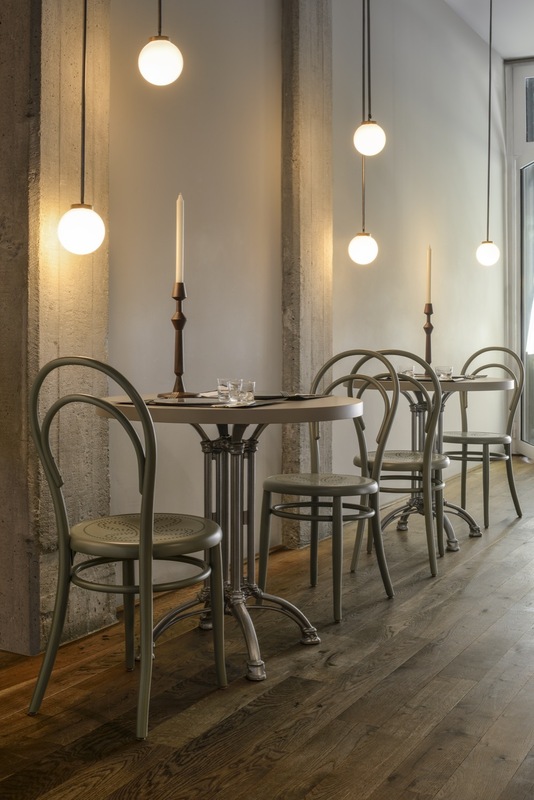 All the charm of a Parisian bistro can be found in this table that combines a cast iron structure and round or square wooden top. 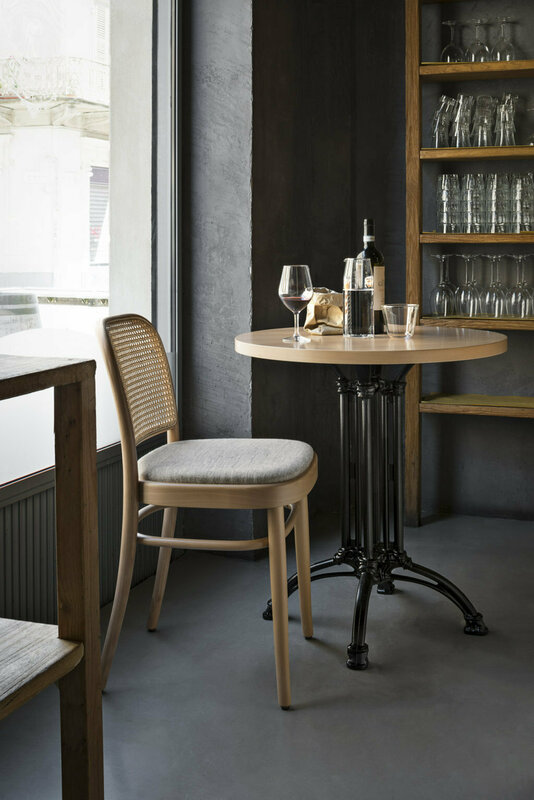 A discreet protagonist of contract spaces dedicated to a sophisticated and elegant conviviality, it is part of the company’s bar table collection. 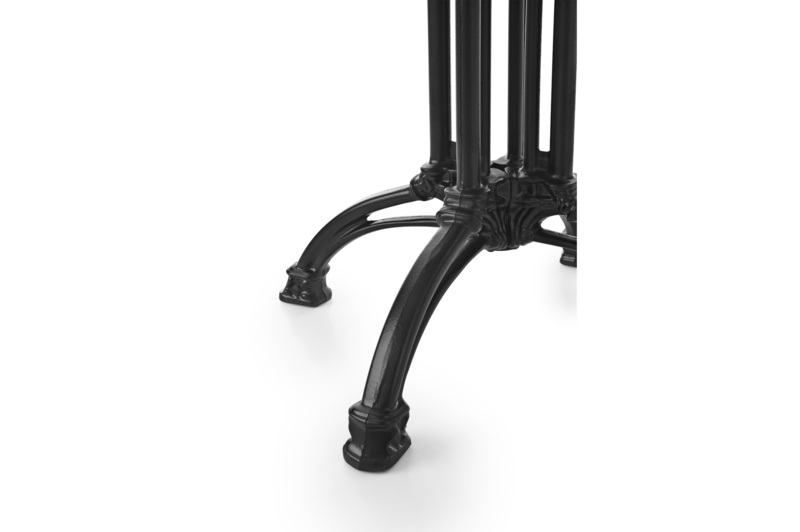 Also available with oak veneer top.